The Fate Series has a new look! Drawn to her in a way he doesnât fully understand, he touches her necklace and is met with the searing pain of his newly acquired silver allergy. With the pain come flashes of his old life and the crushing realization that the woman is his mate, and he attacked her in a fit of bloodlust. On mandatory lockdown at the Elite compound, Cami has never felt more trapped in the place sheâs called home for nearly two centuries. 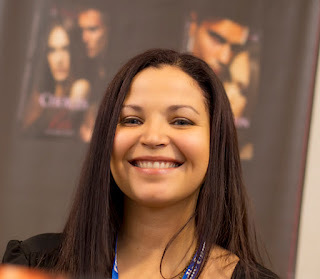 Trapped by fear for her missing brother and by the unwanted, yet undeniable attraction to her young, cocky new brother-in-law, Jared. Back at the compound, Chloe continues to grow at an astounding rate and it isnât long before the strength of her preternatural powers are put to the test as she fights to save whatâs left of her family. All the while, Lucias continues his pursuit of Chloe using his blood bond to Ethan to extract information and utilize the raceâs most powerful vampire in his struggle to rule humans and vampires alike. Unbeknownst to Lucias and despite Alexaâs death, the mate bond still exists keeping a small part of Ethan beyond Luciasâ control, but will he eventually give in to the darkness or will it be enough for fate to redeem itself and save him. 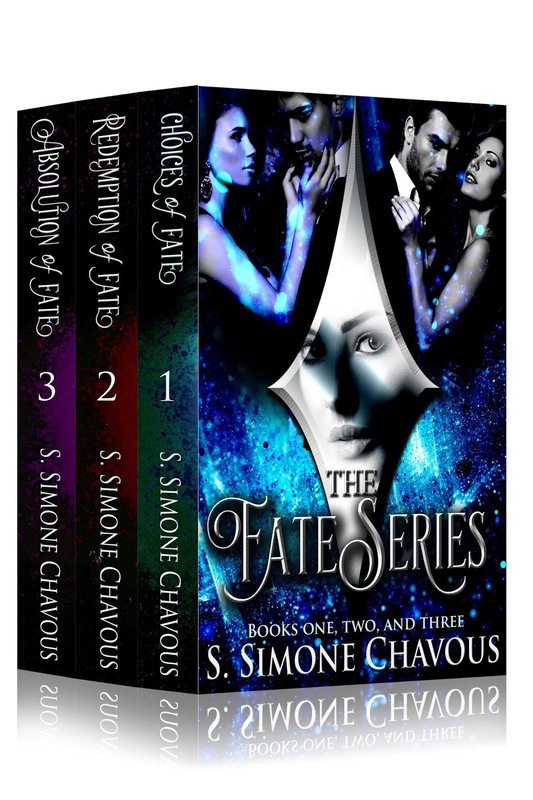 After Lucias Thorne ripped away the woman he loved along with his free will, Ethan Kellar is forced to watch as the same monster walks away with his only daughter. Locked in a cell with only his suffering to keep him company, the last shred of the man he once was starts to slip away. Meanwhile, the woman he thought heâd lost forever is fighting to find her way back to him. 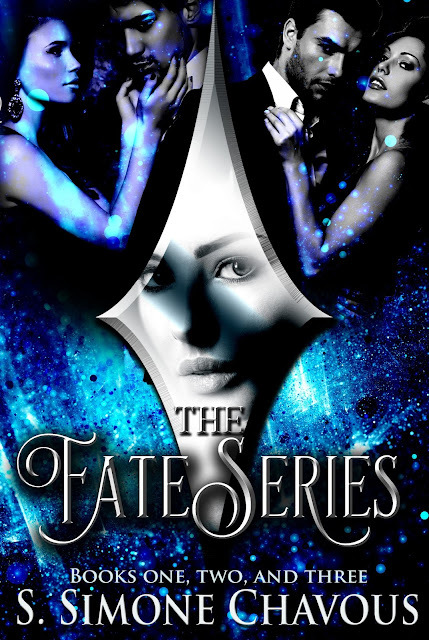 When an accident reveals Chloeâs most dangerous power, plans are set in motion that change the course of the world and finally bring an end to the war her kind have been fighting for centuries. 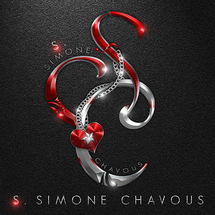 S. Simone Chavous is paranormal and contemporary romance author. 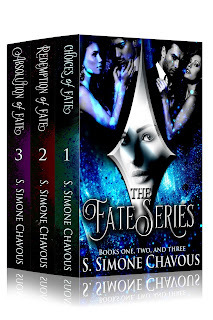 Her debut trilogy, The Fate Series, is a best seller in the paranormal romance category. When she isn't writing, she enjoys reading, sketching, cooking, running, and spending time with family. She lives in northern Indiana with her boyfriend, two beautiful daughters, their rambunctious vizsla, Lily, named after Harry Potter's mother, and their cat, Princess Leia.